New price! One of the best floor plans and largest lots in casa la cumbre. With 3 beds, 2 full baths, on20 +/- acres, this special unit boasts a stunning backyard oasis, perfect for relaxing or entertaining. 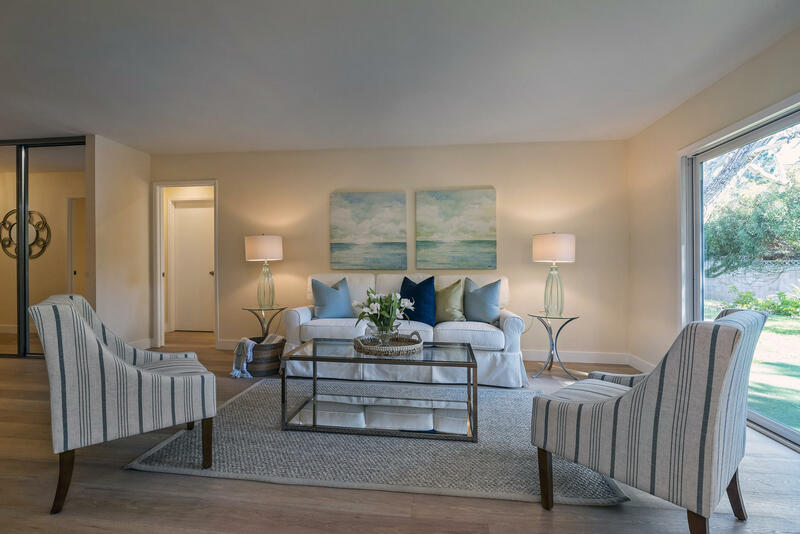 Single-level, open and easy flowing floor plan with ample storage, great natural light, newer floors, in-unit laundry, and attached two car garage. 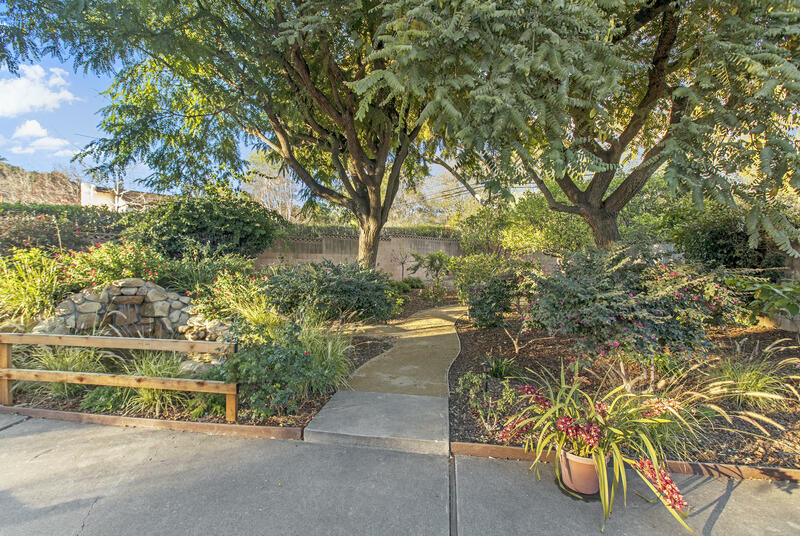 The landscape has been recently transformed with stone waterfall, pond, meandering pathways, fruit trees, timed irrigation and more. 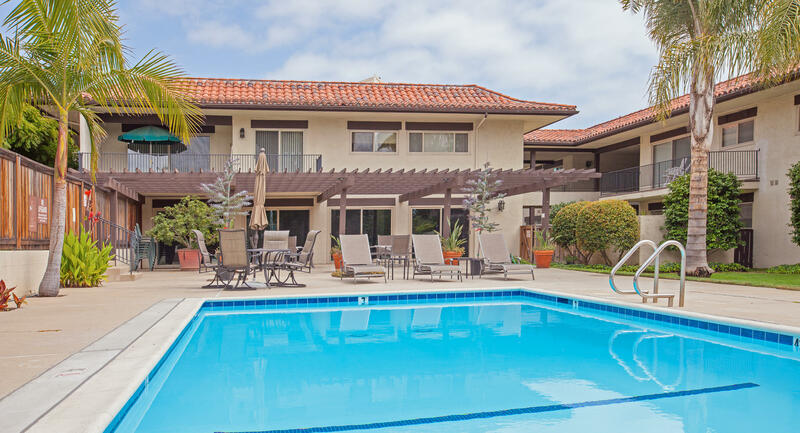 Excellent opportunity to own a unique unit in one of santa barbara's best-kept secret developments. Association amenities include pool, spa, clubhouse, gym, greenbelt. Rare 3/2 villa espana condo on one level. Top floor, private, end unit with updated kitchen, bathrooms, dual pane windows, quality shutters, arches & mountain views. So much to enjoy with balcony, fireplace in living room, clubhouse, pool, 1 car garage, private storage & off street parking. Walk score of 81 per walkscore. Com.